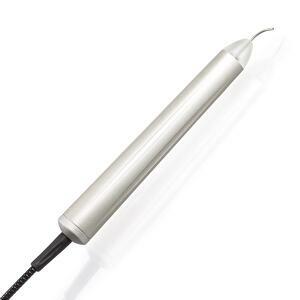 Think of a soft tissue dental laser or diode laser as the Swiss Army knife of dentistry. There are many procedures that can be completed with a diode laser. Owning one brings an incredible amount of utility to a clinician. 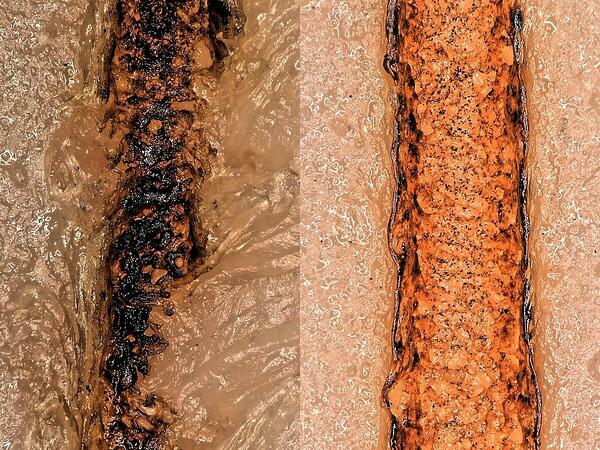 Most practices purchase a diode laser primarily for troughing but end up finding more and more reasons to use it. Essentially, any soft-tissue work that needs to be done can be completed with a diode laser because it makes the work so simple! You only need to grab the laser, attach a new tip, and get to work. The utility in owning a diode laser is the number one reason dental practices should own at least one! Power is important, and soft-tissue diode lasers come in a variety of power options. A laser’s power is essential to its ability to successfully perform any given procedure on soft tissues. The higher the peak power the laser offers, the faster and cleaner its cuts will be, which is the goal of laser dentistry. The Gemini® 810 + 980 dual wavelength diode laser from Ultradent provides an amazing 20 watts of peak power for efficient and effective procedures. But power isn’t the only thing that clinicians should look for when purchasing a laser. The method in which the power is emitted is also extremely important to consider when shopping for a diode laser. That’s where super-pulsing power comes in! With continuous-power lasers, the laser is on and cuts the entire time it is in use. In contrast, a super-pulsed laser fires 50 times a second, turning off between each pulse. Because of the “cool down” that results between each pulse, known as thermal relaxation, a super-pulsed laser like the Gemini laser can operate at a much higher peak power (up to 20 watts) without charring, dragging, tagging or damaging the patient’s soft tissues. This results in less pain and much quicker recovery times. Generally, diode lasers are offered in either 810 nm wavelengths or 980 nm wavelengths. These different wavelengths affect skin pigmentation and water absorption properties in different ways. For example, an 810 nm wavelength laser is optimal for melanin absorption, while a 980 nm wavelength works better for water absorption. Why risk buying a laser that operates at one wavelength, only to find out that you need another? You don’t have to. A dual-wavelength laser like the Gemini laser provides clinicians with greater versatility to better meet all patient’s varying needs by providing both 810 nm and 980 nm wavelengths in one laser. No one wants to invest in a high-tech piece of equipment like a soft-tissue dental laser, and then struggle to figure out all optimal settings for the wide-variety of procedures it can perform. 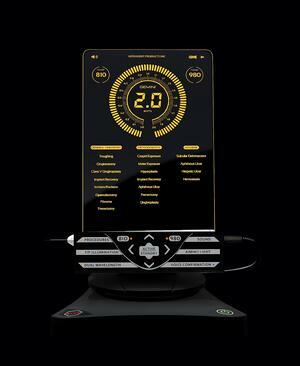 Look for a laser with features that simplify your procedures, like pre-programmed settings and a simple user interface. Built-in features like these will save you frustration, time, and money with every use. Ultradent’s Gemini diode laser offers 19 preset procedures that are ready to go at the touch of a button, plus the added bonus of an illuminated LED tip to ease visibility during your procedure. Not only does the laser have a wide range of clinical application, but it also allows you to perform more procedures in-house. Combined with a well-trained dental team, the Gemini laser promises to save you time and money; growing your practice in terms of increased patient care and income. 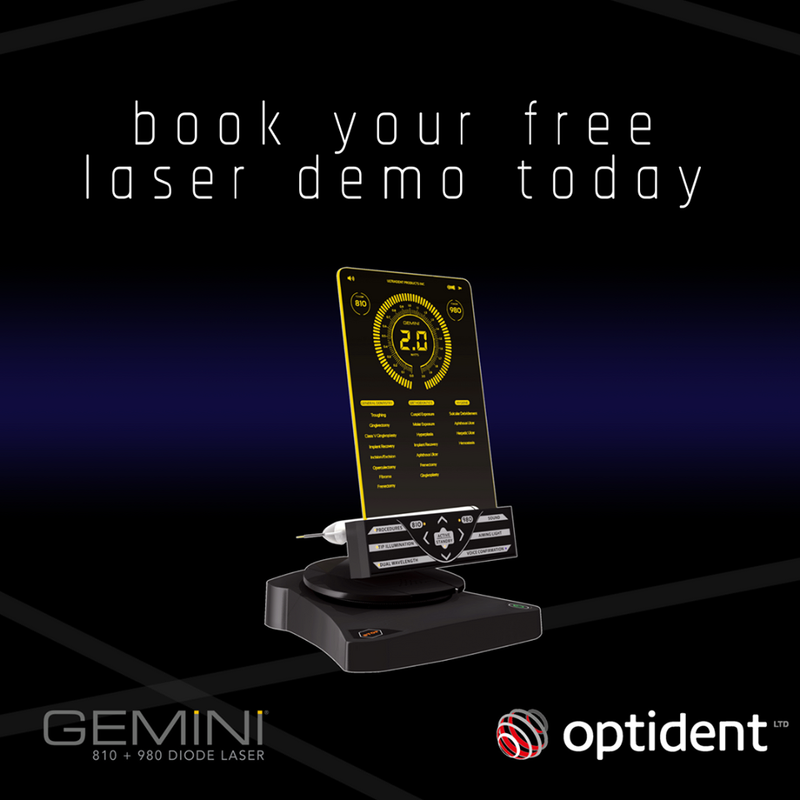 The Gemini laser promises professional development for the clinician, optimised ROI for the dental practice, and increased patient comfort. Why not arrange an in-practice dental laser demonstration with our product specialists who will be happy to demonstrate how soft tissue dental lasers will reinvent your daily dentistry. Alternatively visit our dental laser courses page to view our range of laser educational courses for dentists, dental therapists and dental hygienists.